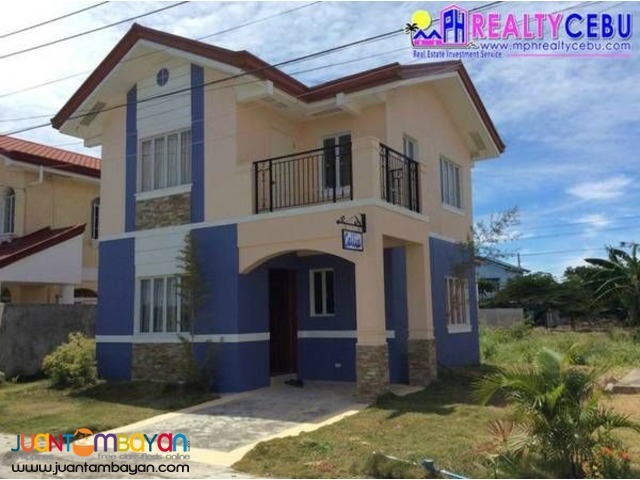 A modern Mediterranean inspired middle-income residential village of more than 40 hectares, located in Lapu-Lapu City, Mactan Island, Cebu; a mere minutes away from the Mactan International Airport. Close to other business establishments such as Mactan Export Processing Zone 1,2,3. The Gaisano Grand Mall Basak, Private and Public Schools, Hospital, and Beach Resorts. 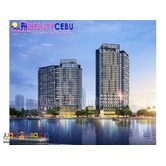 An of course a V-hire Terminal Hub in Going to SM City Cebu and Ayala Business Center. With 4 phases of exclusive residential villages. 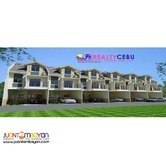 a grand clubhouse, promenade parks and pocket parks, multi-purpose court, adult and kiddie swimming pool, 24-hour security, underground storm drain and water distribution systems, etc. Phases 1 and 2 have existing communities with 864 units sold while Phases 3 and 4, designed to accommodate bigger houses, are fast becoming selling successes as well. Net Dwonpayment P 519,536.00 - Payable 18 months at P 28,863.00/mo. 15 years to pay @ 9.5% p.a. 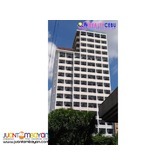 = P 48,328.00/mo.